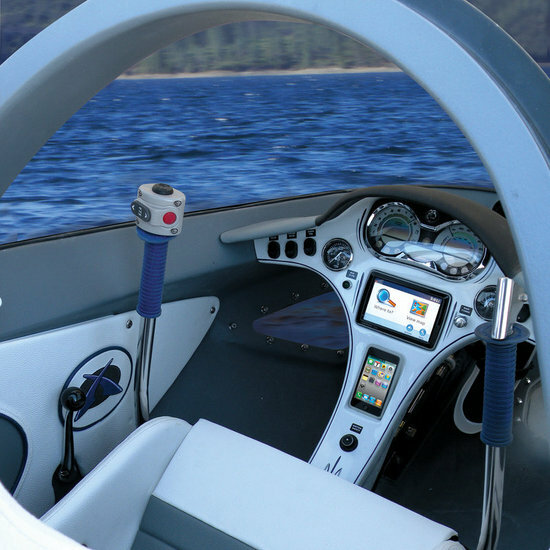 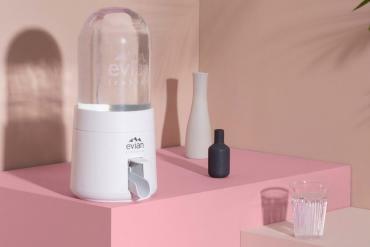 This ultra-futuristic compact pod offers a completely new way of cruising on the open seas in utmost luxury. 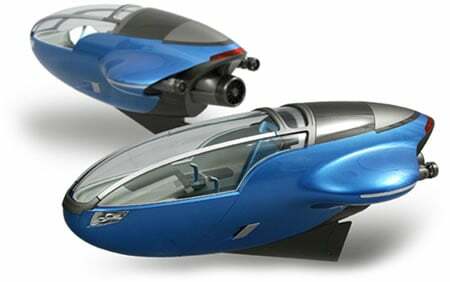 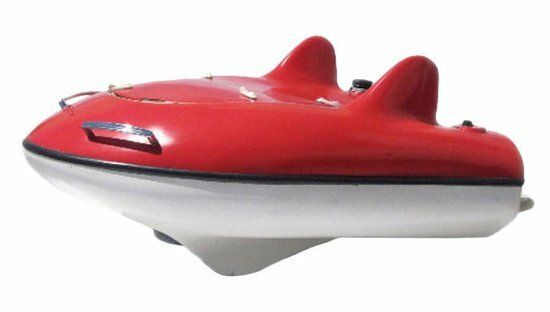 Meet the “Royal Version 001,” a pod-shaped watercraft that looks like a spaceship. 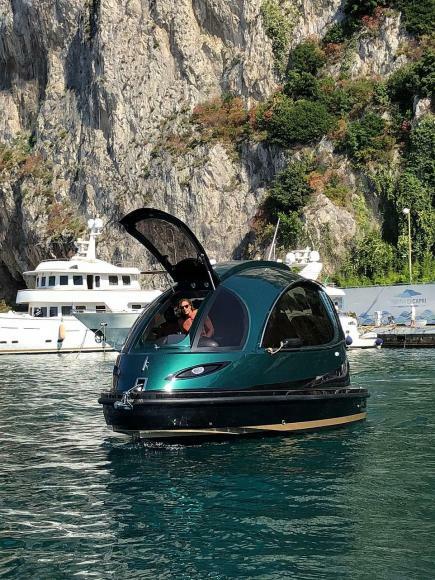 Created by an Italian company named Jet Capsule, the futuristic “mini yacht” measures 8m long and 3.6m wide and is able to seat eight to twelve passengers plus a captain. 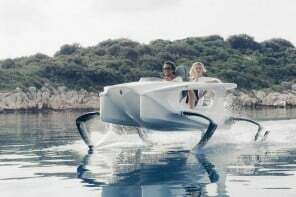 Jet Capsule co-founder and designer Pierpaolo Lazzarini said the inspiration for the design of the boat came from spaceships. 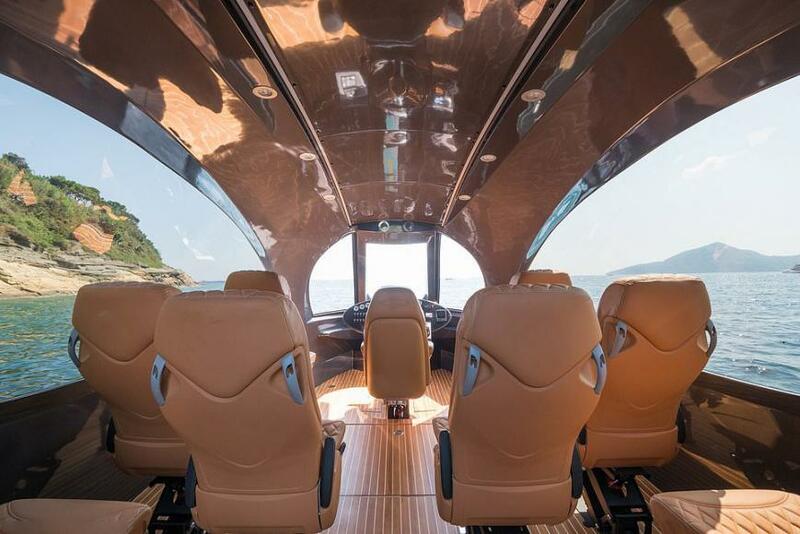 The capsule-like vessel is fully covered and features photochromic windows that change their transparency in response to light intensity. 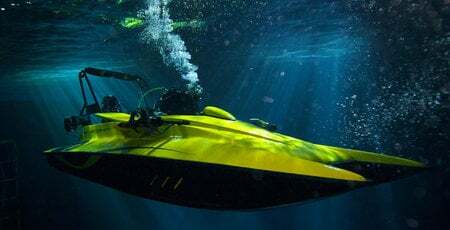 The boat is fully customizable and clients can also order an armored version of it which has a rooftop bunker and bulletproof glass. 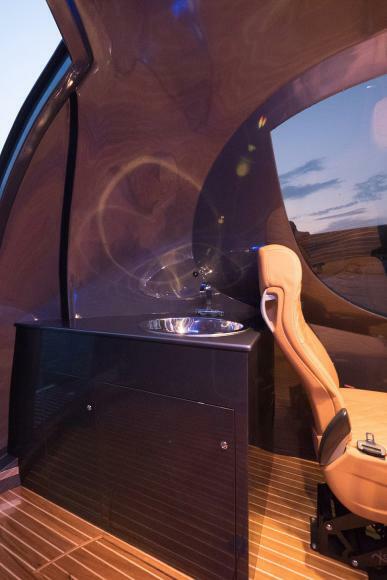 Inside the capsule, the cabin features nine “springy” seats, a bathroom, and a dinette corner/bar in the back. 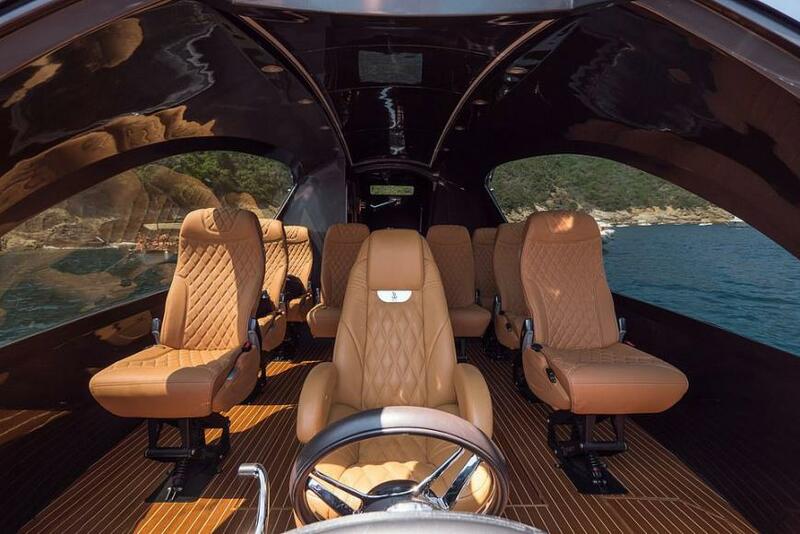 To make the cabin comfy during hot summer days, the boat comes pre-installed with an air conditioning system. 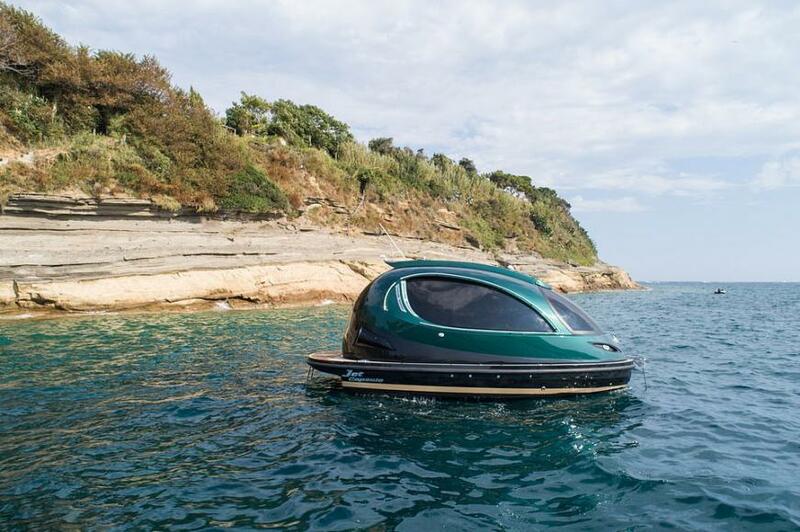 The compact pod is powered by Yanmar diesel engines that come with a range of power that goes from 370hp up to 1040hp. 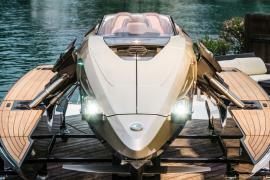 Coupled with a latest Hamilton jet drive, the watercraft can reach speeds from 32 knots up to 62 knots (71 mph). 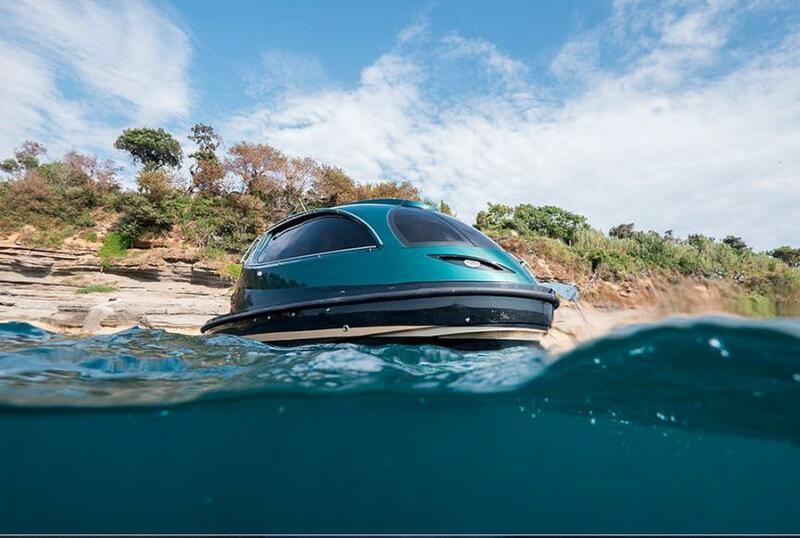 “It’s such a compact yet luxurious yacht — small enough to minimize high maintenance costs but large enough to carry a group of friends, who can sleep aboard in comfort,” Lazzarini told the Daily Mail. 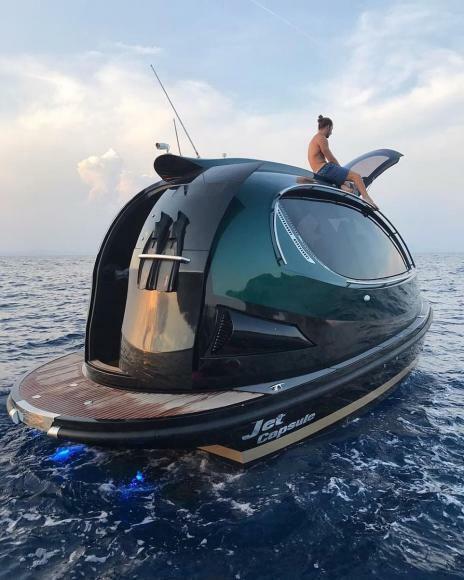 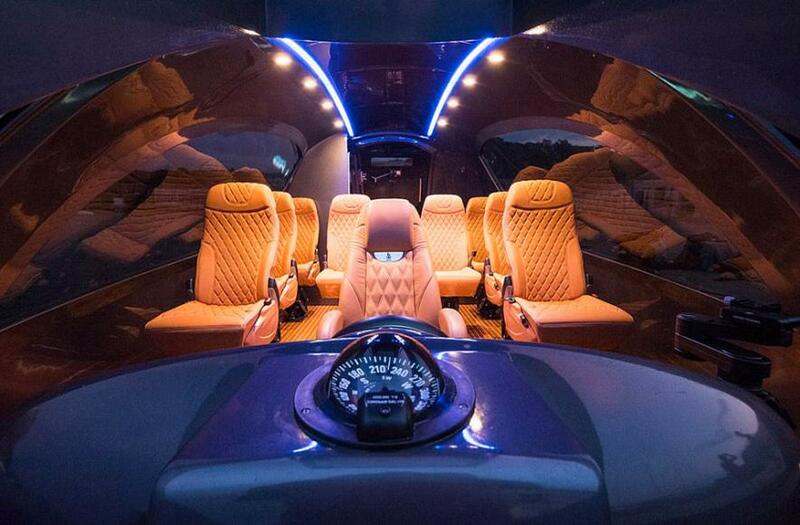 “It’s an incredibly luxurious vessel, far more so than any other boat of a similar size.” If you want one for yourself, you’ll have to shell out $250,000.